Certificates will not be distributed at the ceremonies. Certificates and Transcripts will only be available in the period after the ceremony, when the individual financial clearances for tuition fees, the graduation fee and other miscellaneous indebtedness would have been processed. 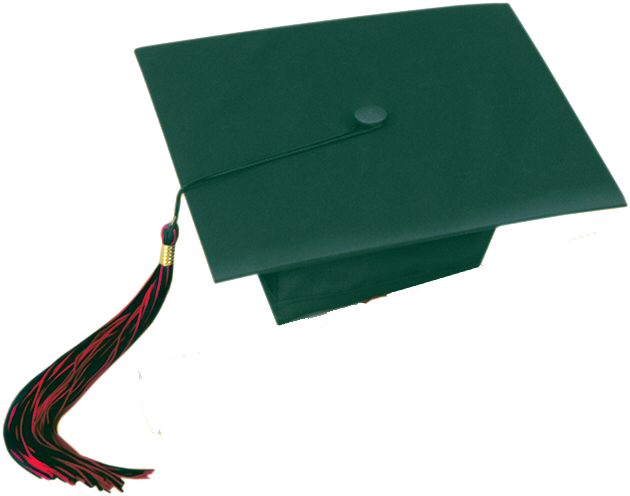 Graduands are reminded to return their Library tickets, and to clear any other indebtedness to the University inclusive of your graduation fee.